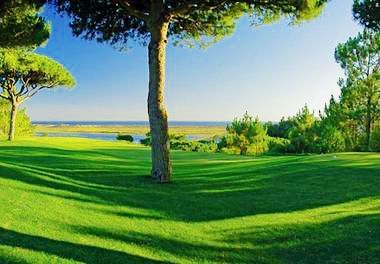 With its 300 days of sunshine and beautiful natural landscape, the Algarve is considered a golfers paradise. 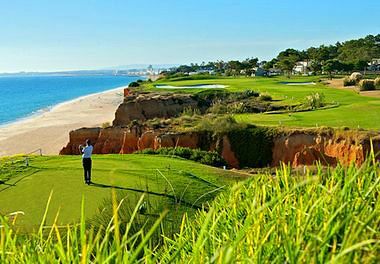 In fact, the Algarve has been said to be the "ultimate golfing destination" by Golf Monthly and Portugal won the World Golf Award in 2018 with many of the most respected courses being located right here, in the central Algarve. 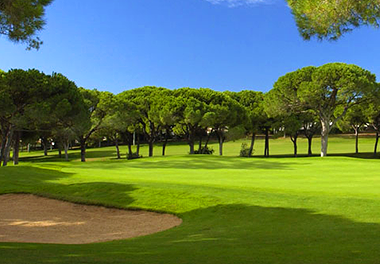 Outside of the central Algarve, there are a myriad of additional course options. In the eastern Algarve, consider the hilltop location of Monte Rei with a course designed by Jack Nicklaus. 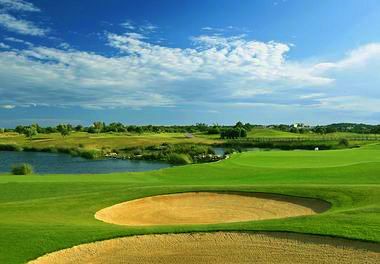 Quinta do Vale in Castro Marim, is home to Seve Ballesteros Course set on the Guadiana River with views across to Spain. In the west, some options include courses designed by Nick Faldo and Christy O’Connor at the Amendoeira resort, as well as superb courses in Penina, Lagos and Sagres. 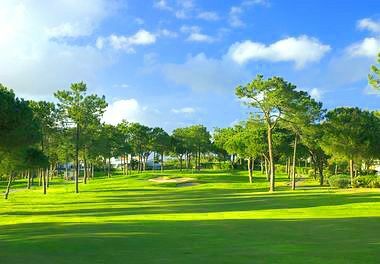 The newest of the courses at Quinta da Lago, Laranjal already has built a reputation for beauty, high standards and challenging play. 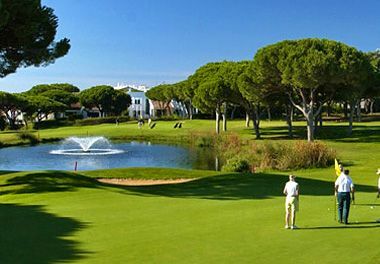 The Championship Pinheiros Altos resort sits within Quinta do Lago. 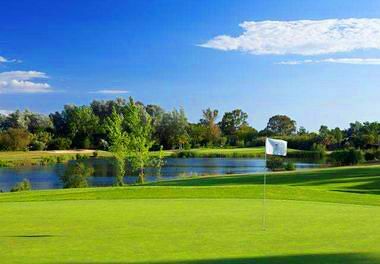 It is represented by three contrasting nine hole formats, each with a par 36. The North Course has the distinction of being designed by two renowned professionals, William Mitchell e Rocky Roquemore. 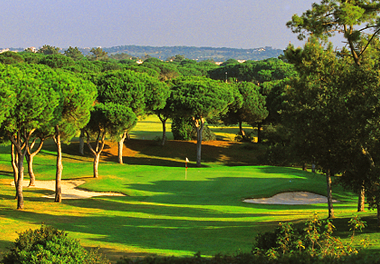 The South course has played host to the Portugal Open eight times. Professionals and amateurs alike are drawn to the flora and fauna of the Ria Formosa Nature Reserve. San Lorenzo takes advantage of one of the best locations in the Quinta do Lago resort: the southeast corner bordering the Ria Formosa estuary and salt water lagoons. 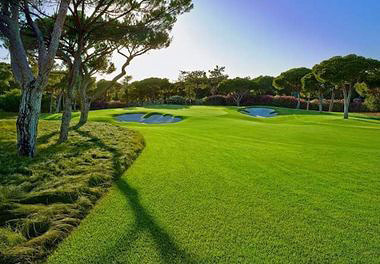 The Royal Course is the one most mentioned when discussing the fine qualities of golf in the Algarve. It is based on an original drawing by Sir Henry Cotton. Laguna course is laid out over open slightly rolling coastal terrain. Laguna course is said to have a “links” atmosphere. This course shares a large, friendly clubhouse with the neighboring Millennium Course. The Millennium meanders along a park land of pine trees native to the coast of the Algarve. 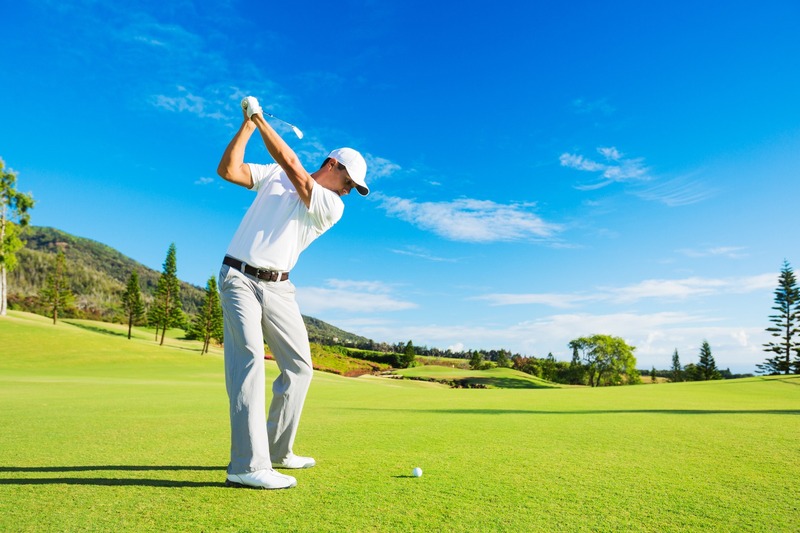 The subtleness of the course should not be taken for granted, fairways are narrower and require greater accuracy. Considered the “Grand Dame” of Algarve courses, the Old Course ranks among golfers’ favorites even after 43 years. The course takes an undulating path cut between pine trees, the principal hazard. 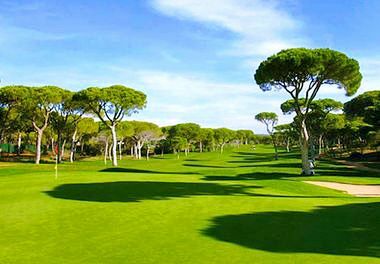 The course sits under a pine (pinhal) canopy, winding its way through a path lined by holiday villas. Originally designed in 1976 by Frank Pennink, it was remodeled by Robert Trent Jones Jr. in 1985. 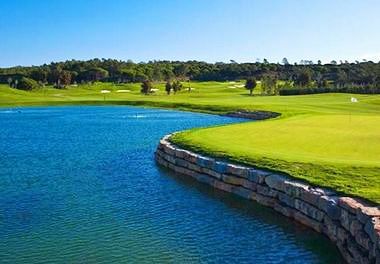 The Victoria Course is a championship layout, and is a major venue for top international tournaments, including the Portugal Masters. 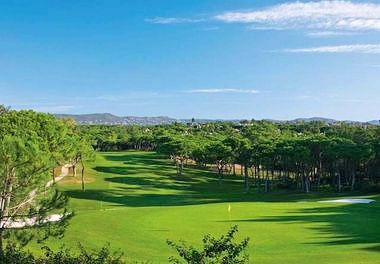 At present, it has the distinction of being the longest 18-hole golf course in Portugal. The championship course sits in a natural environment of pine, almond and fig trees, plants, flowers, lakes and streams. Sculptures are spread through the course, amplifying the theme Art & Nature.